Elections Commission has announced the voters list for the Presidential Election 2018 this Sptember and opened to submit any complaints. The deadline to inquire about the voter list closes on 29 August. The Commission requested that those who have complaints regarding the voter list should fill the registration inquiry form and submit it at the Elections Commission. 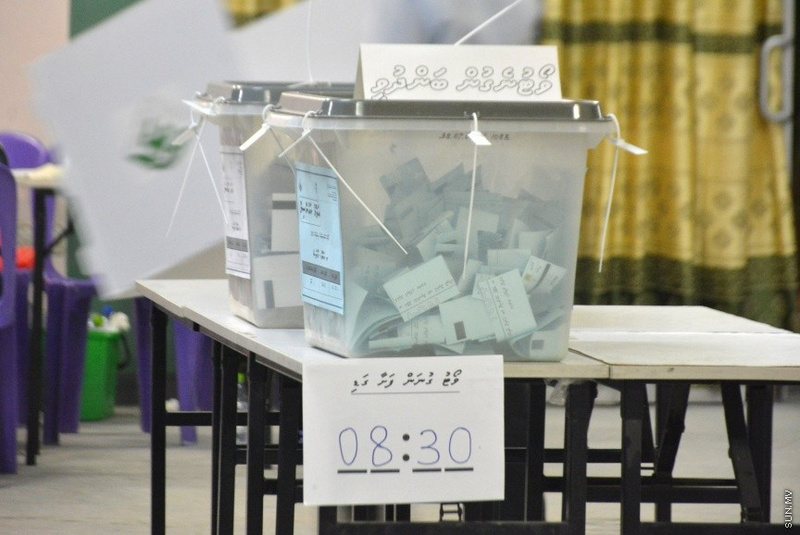 The forms are available at all of the City and Island Councils across the country and the Election Center (at the old Jamaaluddeen Building) in Male' City. Inquiry forms can be submitted between 8:30 a.m. and 6 p.m. from 27 August to 29 August according to the statement from the Commission. The Maldivian Consulates and Embassies are also issuing and accepting filled forms abroad.